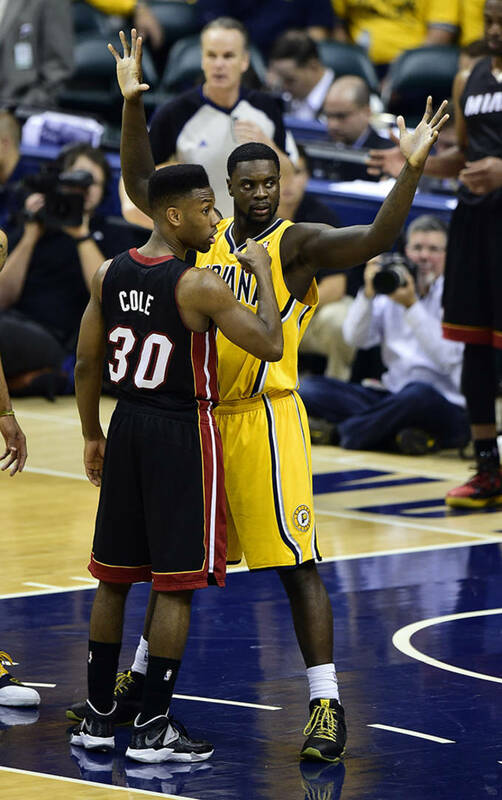 While the Indiana Pacers suffered a close defeat on their home floor at the hands of the Miami Heat, the Pacers wouldn&apos;t have been in the game if Lance Stephenson had&apos;t stepped up. 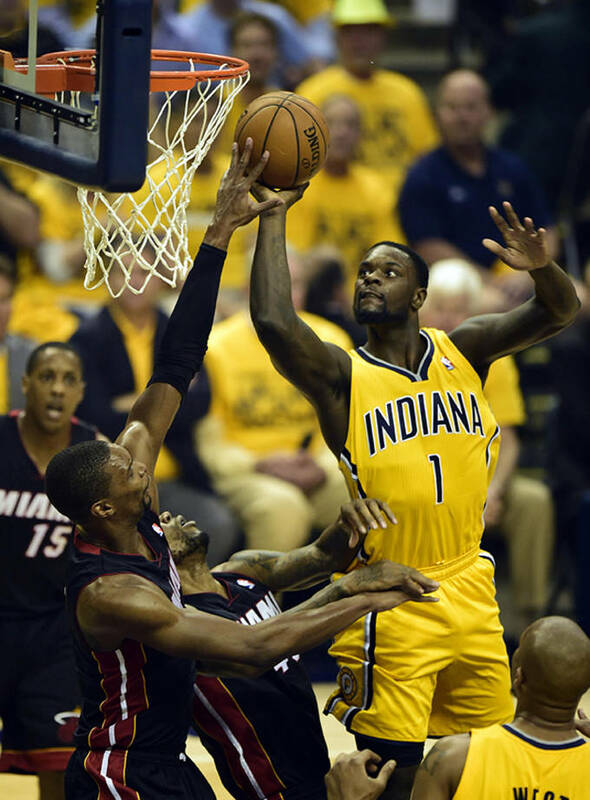 The Brooklyn native produced 25 points, 6 rebounds, and 7 assists in Indiana&apos;s 87-83 loss against Miami. He had a momentum-filled third quarter that included a string of points on everything from alley-oops to three-pointers. 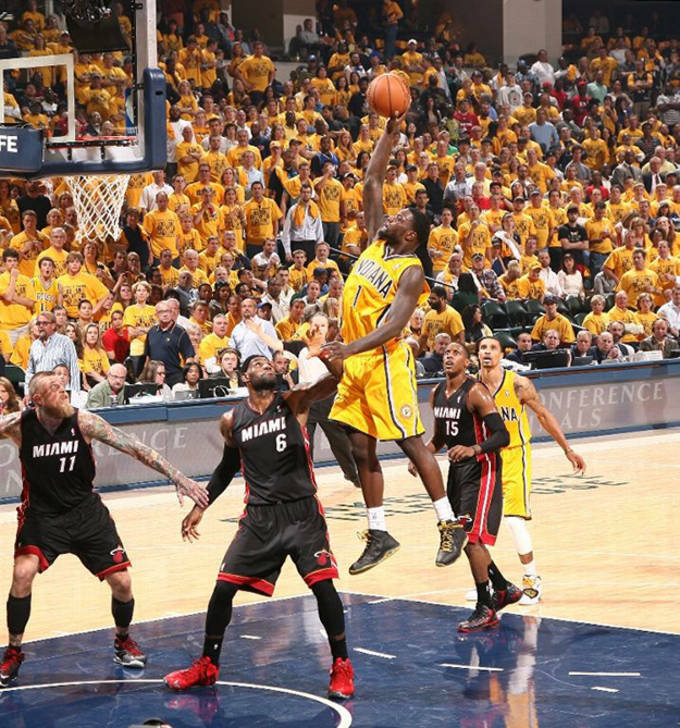 Stephenson wore a PE of the AND1 Prime and had plenty of highlights including this tip shot before the Halftime break. 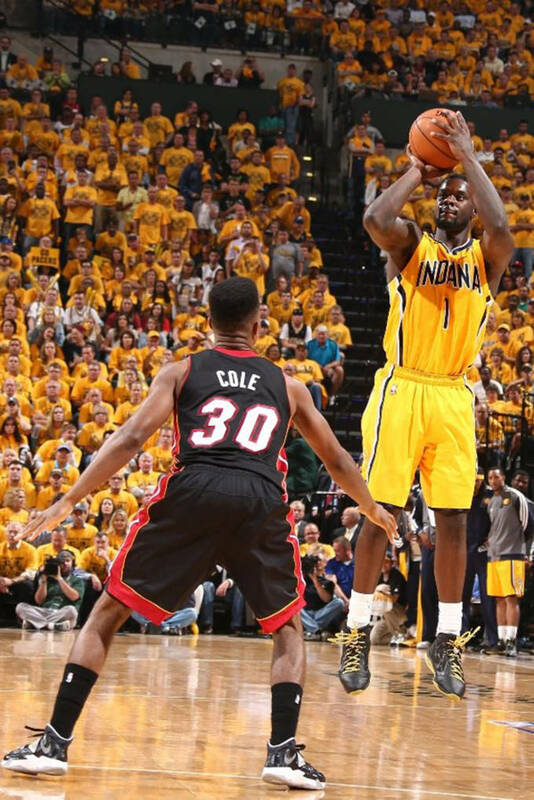 If Stephenson keeps this up, Indiana will have a chance in this series.